Are you coming to watch your football team play at Bloomfield Road? Why not watch your team and make a weekend of it, bring the family too. 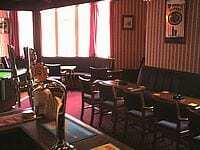 We are ideally situated near the Promenade and within a short walk to the football ground. 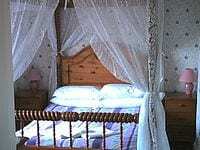 A very warm welcome awaits you from prorietors Clare & Micheal to The Royal Hotel. 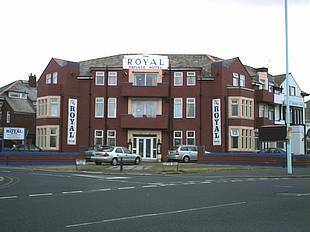 The Royal Hotel is ideally situated just off the Promenade and within walking distance to Blackpool’s world famous Pleasure Beach. Other attractions close to hand include The Sandcastle and South Pier. 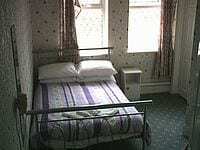 We are just a short tram ride to Blackpool Tower,Town Centre and all other main attractions.